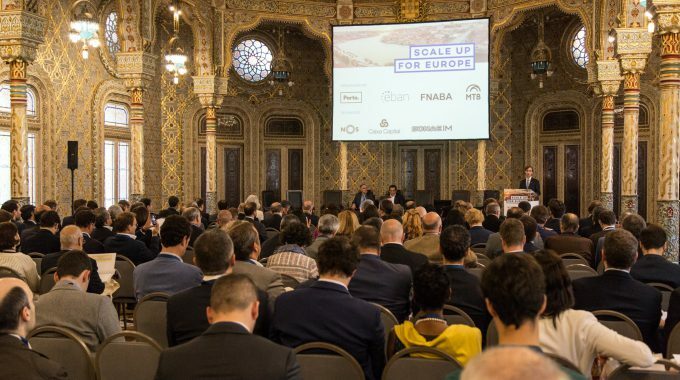 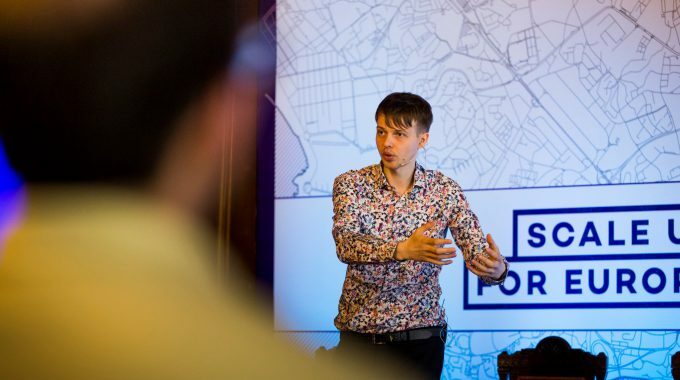 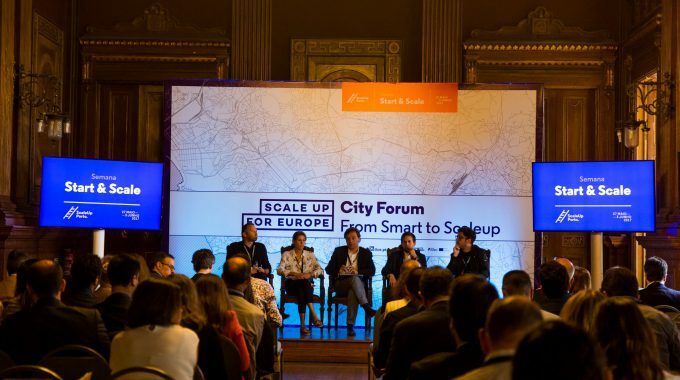 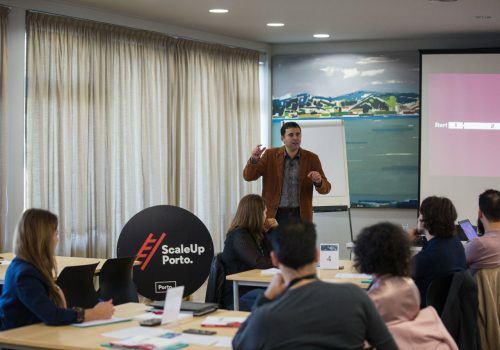 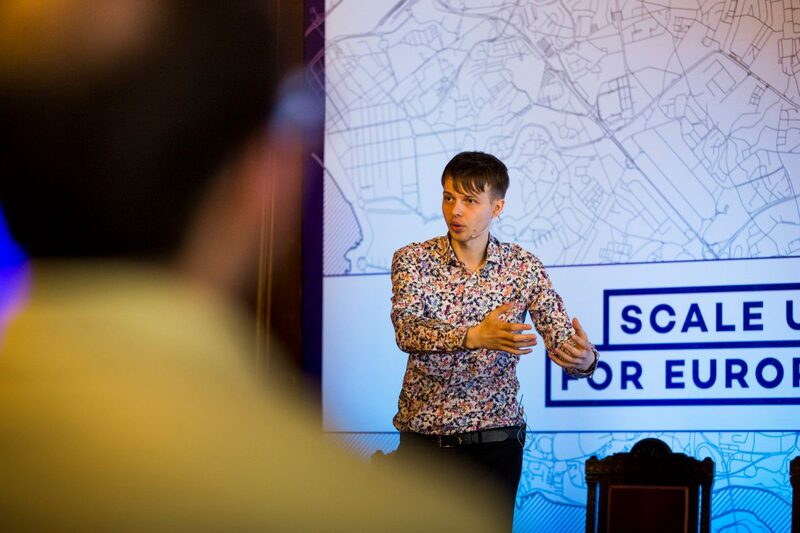 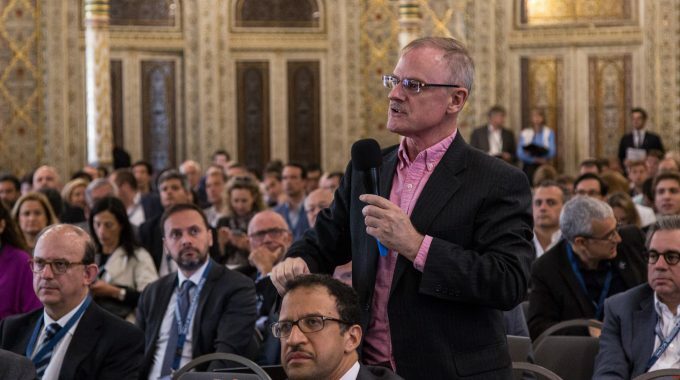 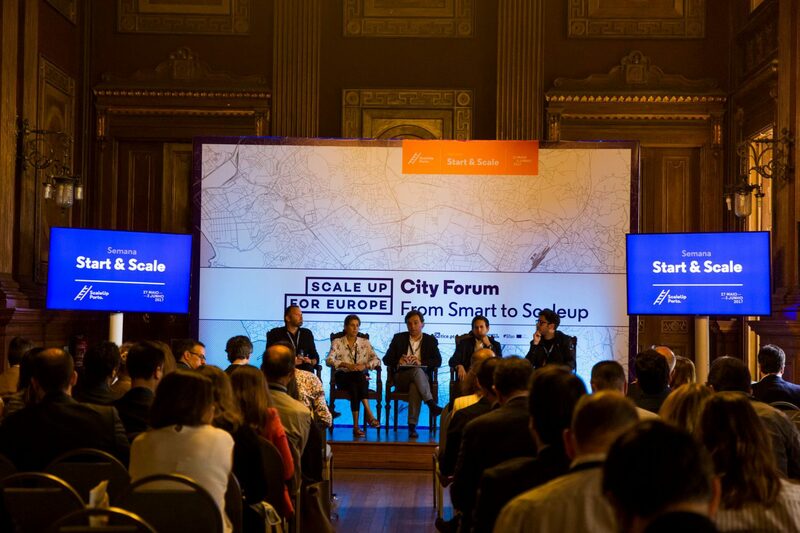 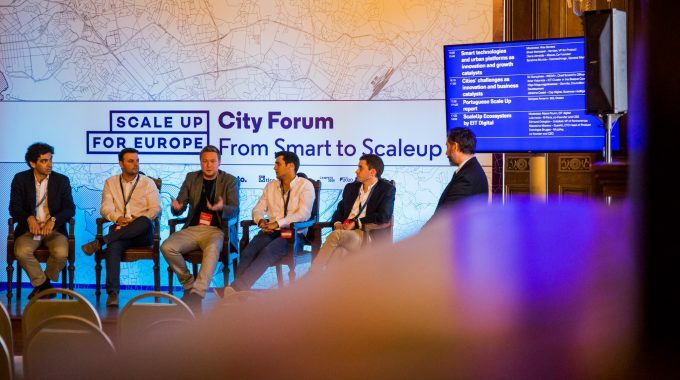 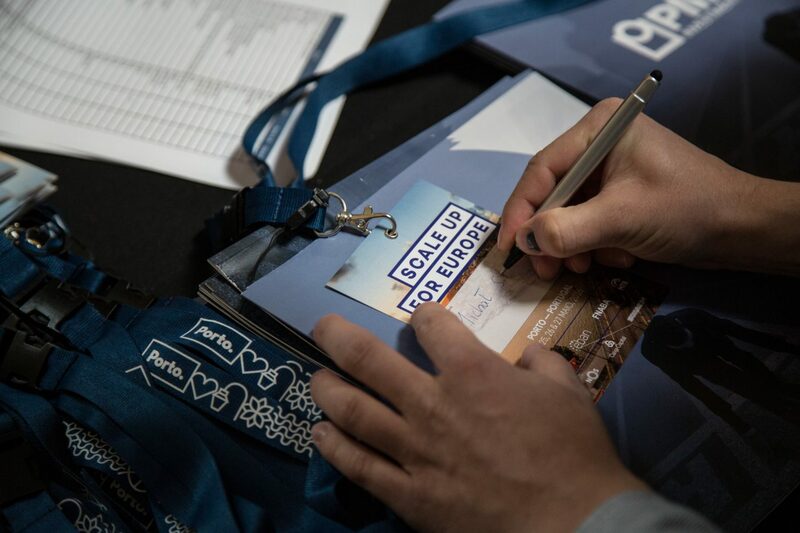 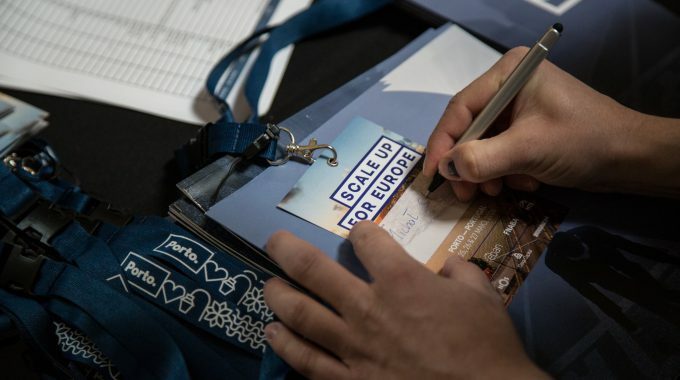 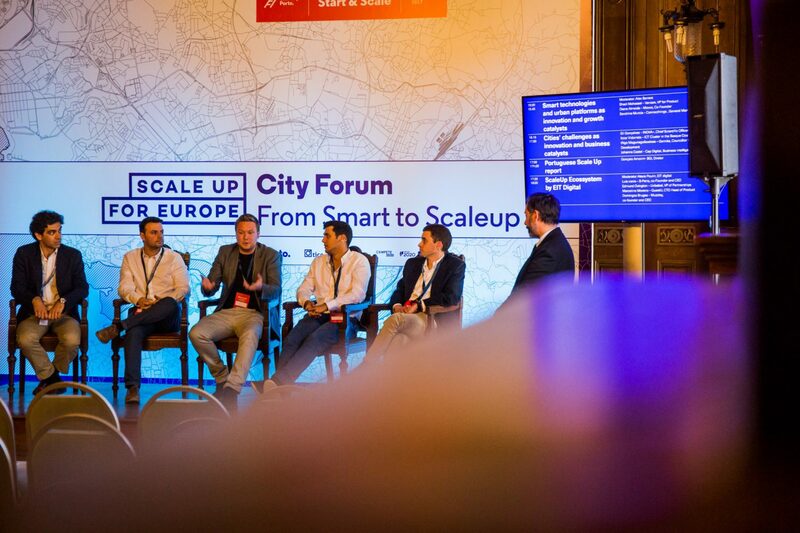 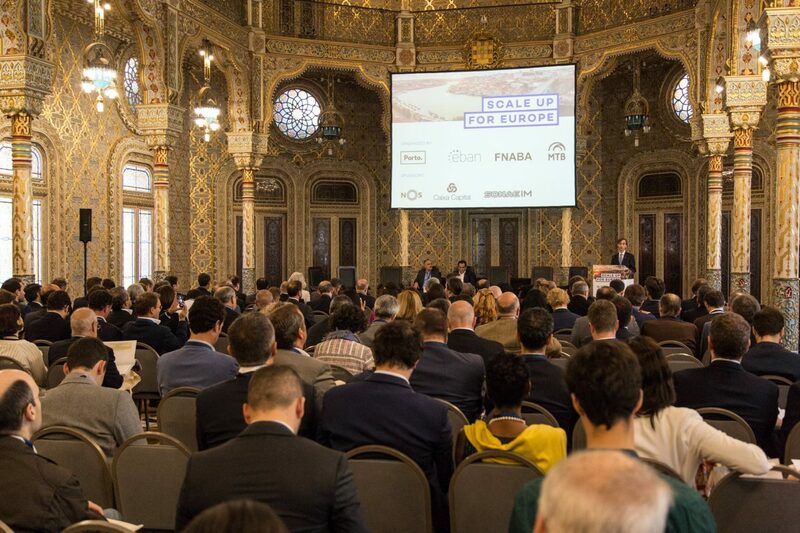 ScaleUp For Europe | ScaleUp Porto. 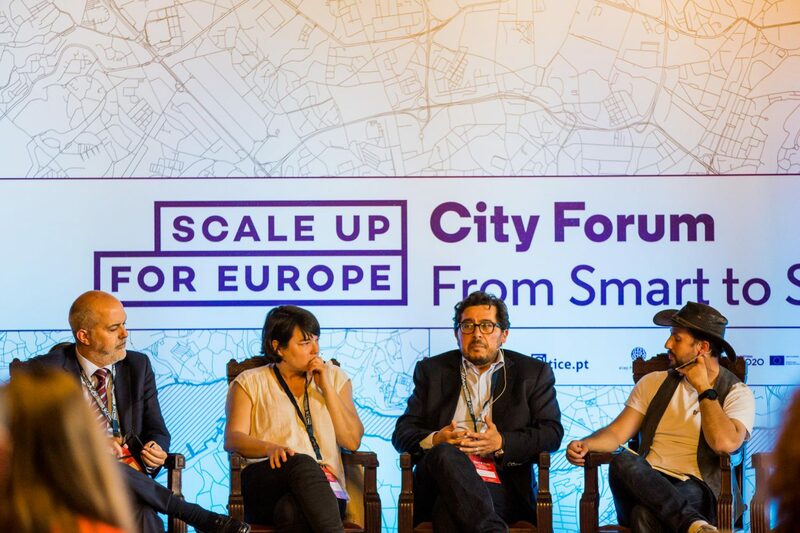 Involving citizens and empower them to take advantage of the growing innovation environment that provides new highly qualified job opportunities. 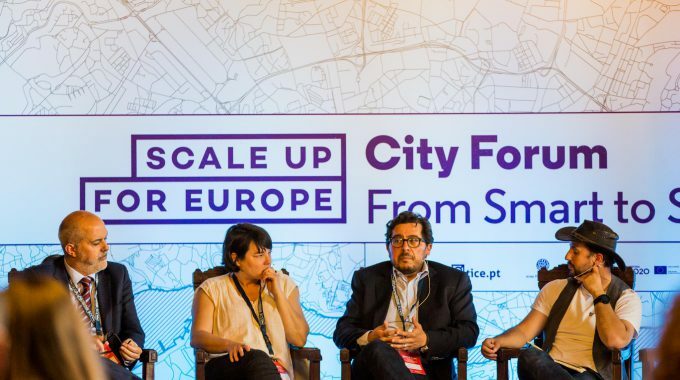 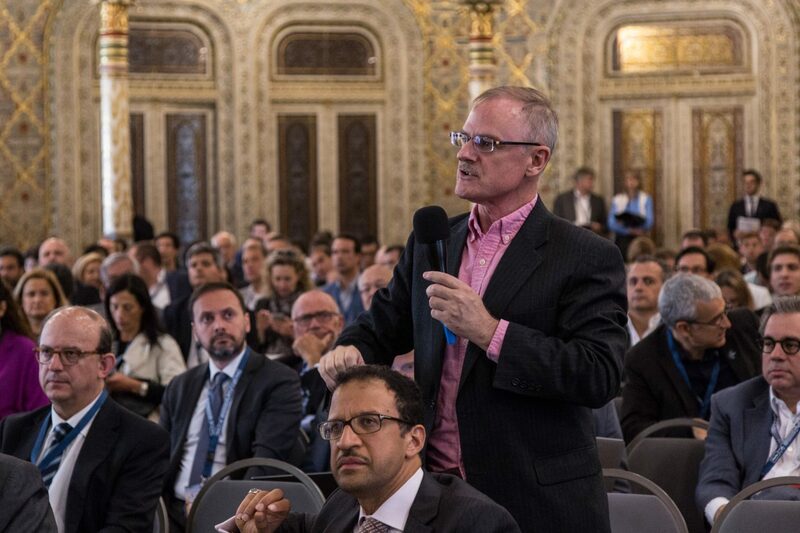 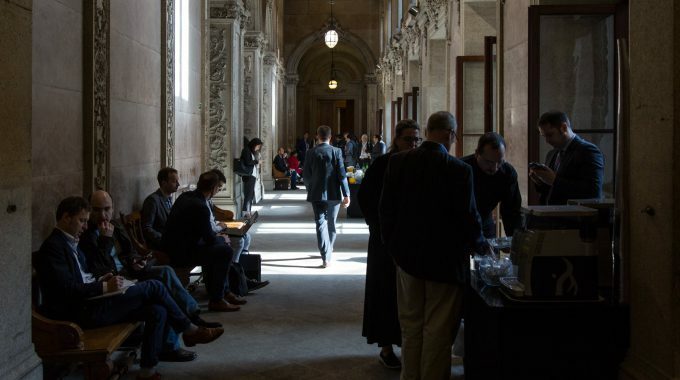 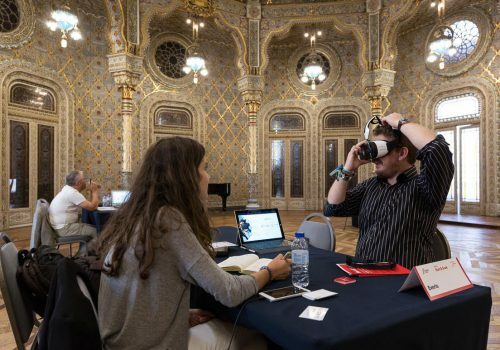 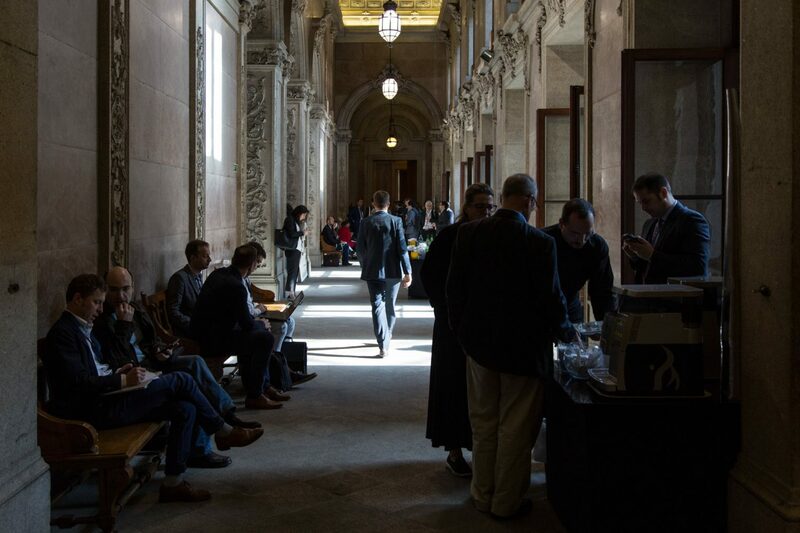 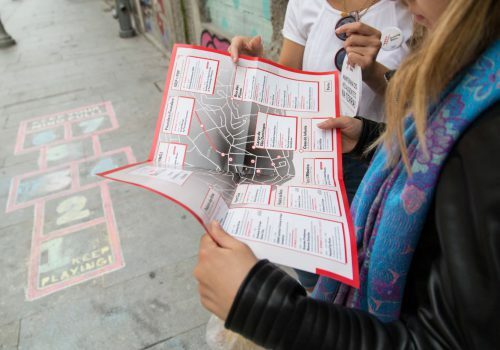 The city of Porto is initiating through the ScaleUp Porto program an important commitment to consolidate the innovation ecosystem that can be re ected all across Europe.